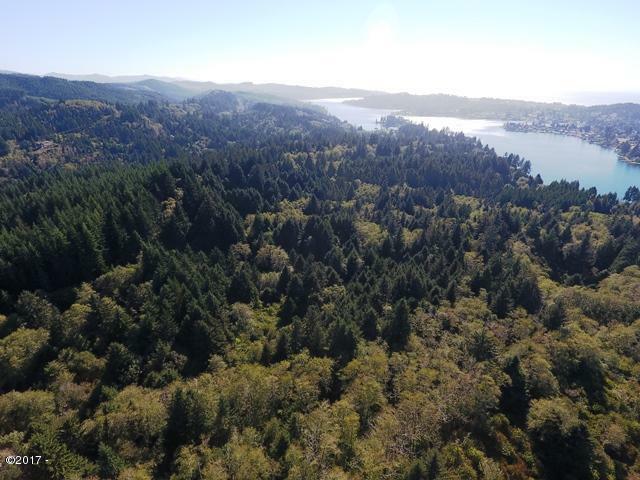 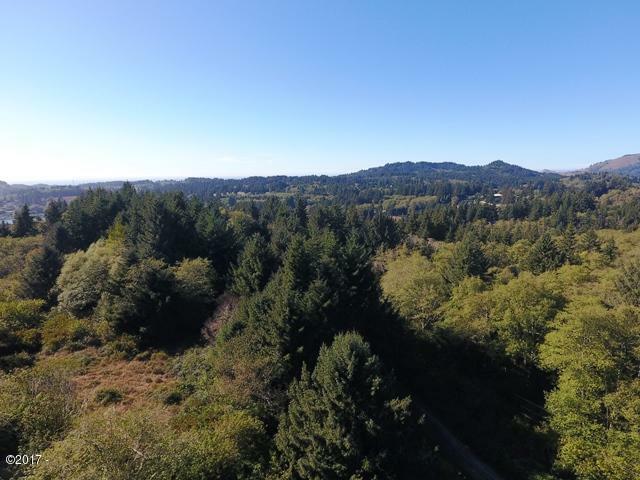 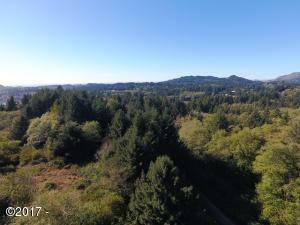 79+ Acres just minutes from Lincoln City, Devils Lake and the Beach! 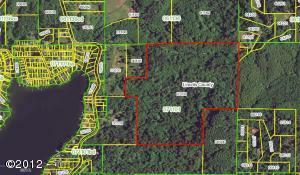 Rare large acreage priced at $5,304 per acre. 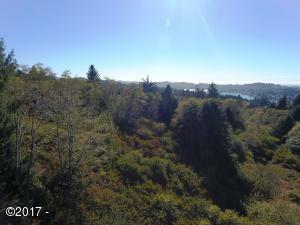 Possible lake or ocean views. 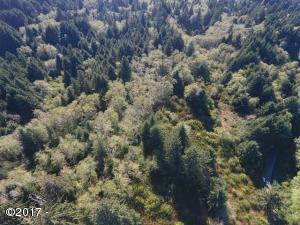 Rolling acreage currently zoned Timber Cons. Buyer to check with the county for potential uses. 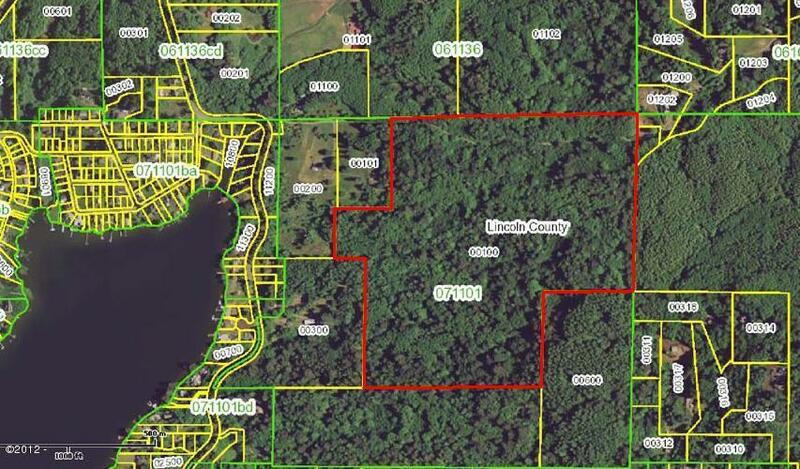 Property is located outside of the Urban Grown Boundary. 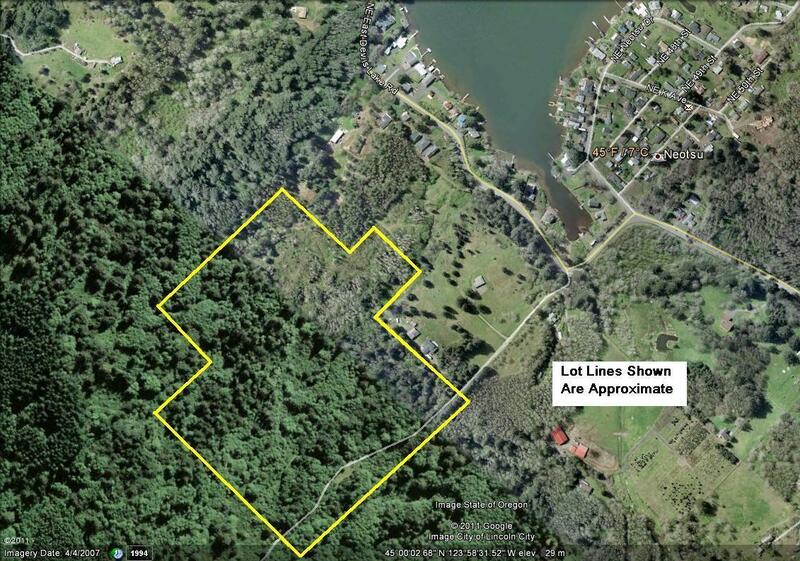 See documents. 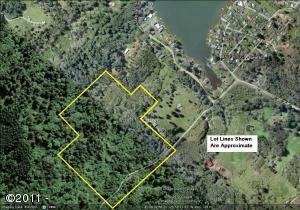 Directions Highway 101 to East Devils Lake Road to NE 50th Street to property, see sign.